A little Nip here, Tuck there and people will see you coming for miles. 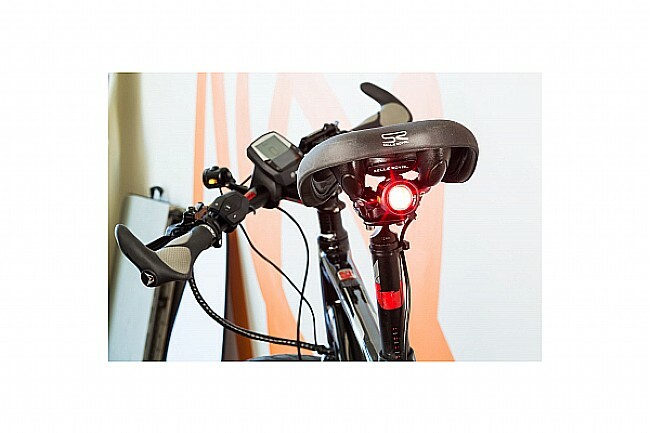 Reinventing e-Bike illumination, the powerfully focused beam of the Nip and the ultra-visible rear light maximize output without adding bulk. Designed to integrate into most on-board 6-18V batteries like the Shimano STEPS or Bosch systems, these lights feature a miniscule draw on your battery with a massive output. 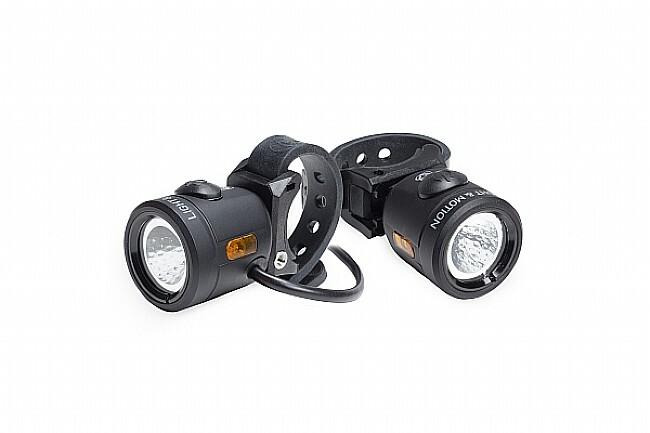 Up front, the 500-Lumen Nip keeps every pothole and pebble illuminated in bold, bright light. Out back, the 25-Lumen Tuck ensures that you'll be seen, safe and sound, while you make your way wherever it is that you're going. Features CREE LEDs and a custom engineered reflector for a smooth, even beam. Combined current draw of 0.78A on high power with 12V system. Includes: Handlebar Mount, Seat Post Mount, GoPro Mount Interface. 500-Lumen output certified to the FL-1 Standard. 25-Lumen output certified to the FL-1 Standard. High (Steady) - 25 Lumens.